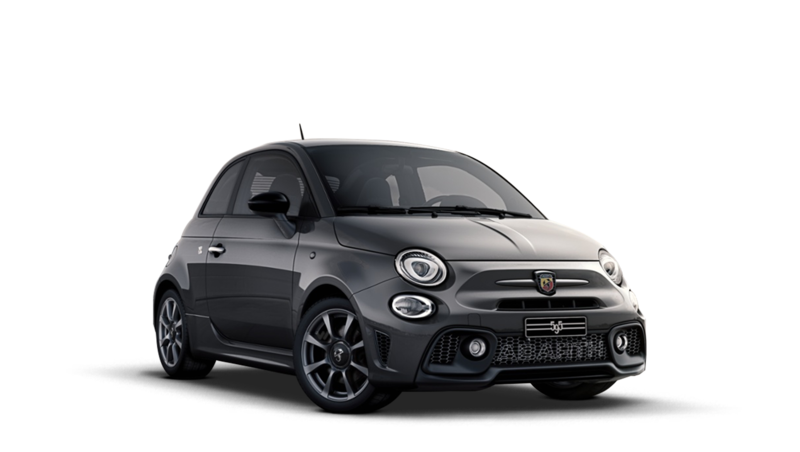 From its sharp and accurate steering to the performance interior and exterior styling, the Abarth 595 has everything a true car lover is looking for. Choose one of our approved used Abarth 595's. It's time to start having some fun! Found a used Abarth 595 you like? If so, simply contact one of our Abarth advisors who can book you in for a test drive in the 595 of your choice at a time that's convenient for you.